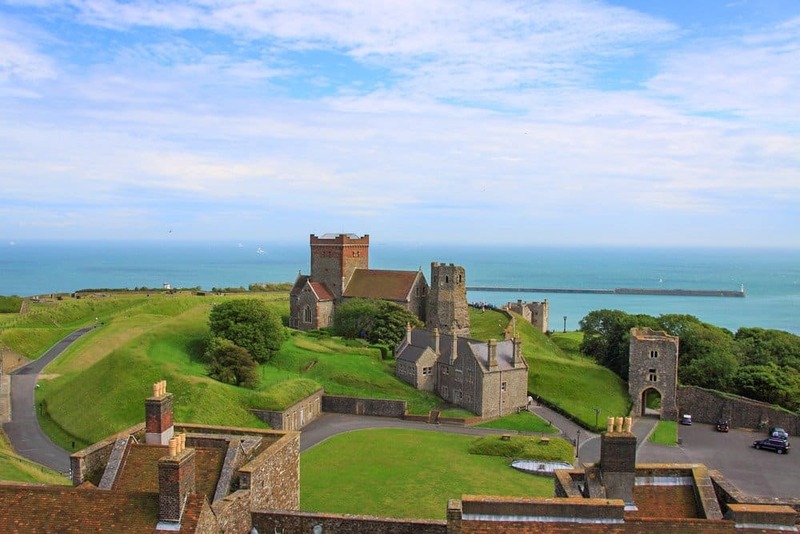 Dover Castle – Start or end your England road trip with visiting this historic Castle in the south of England. 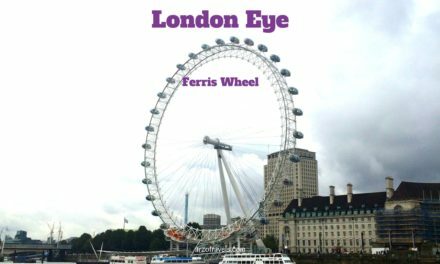 Yes, I know it is my third post on England within a short time period (read more about the London Eye and read m post on why I have fallen in love with England) but I can’t help it, I just love England. I have been to England, or Britain in general, quite a few times, but I had never made it to Dover Castle. So, I was really looking forward to visiting the castle in the county of Kent (which I visited with my students from 10th grade) and wasn’t disappointed at all. 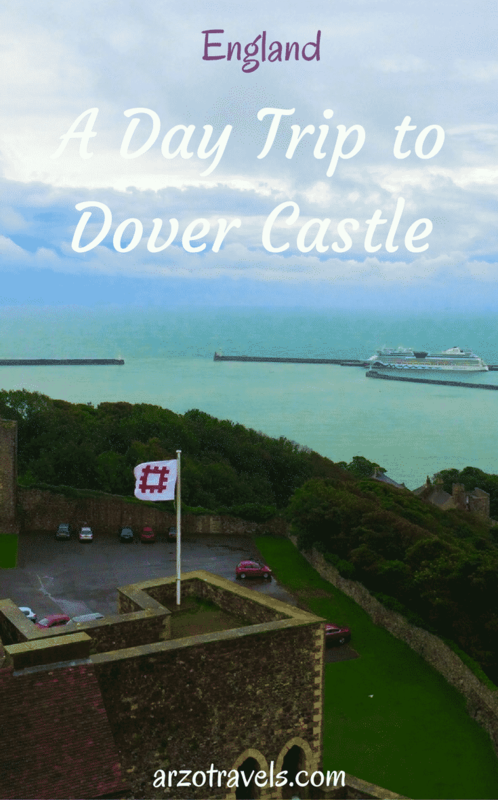 If you plan to visit Dover or better Dover Castle, keep reading as you find important travel information for your trip to Dover Castle – one of the most stunning castles in England. Dover is a town in the south of England (with a population of about 43,000) and about 160 km from London. 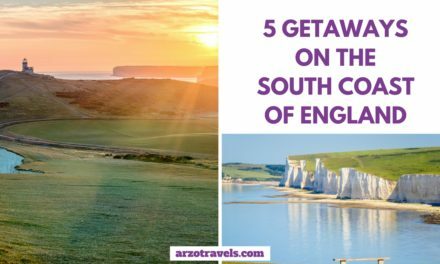 It is a perfect destination for a day trip from London (or a weekend trip) and probably most famous for the White Cliffs of Dover and its harbor. If you come or leave England by ferry, you´ll most likely do it via Dover – Calais (France). 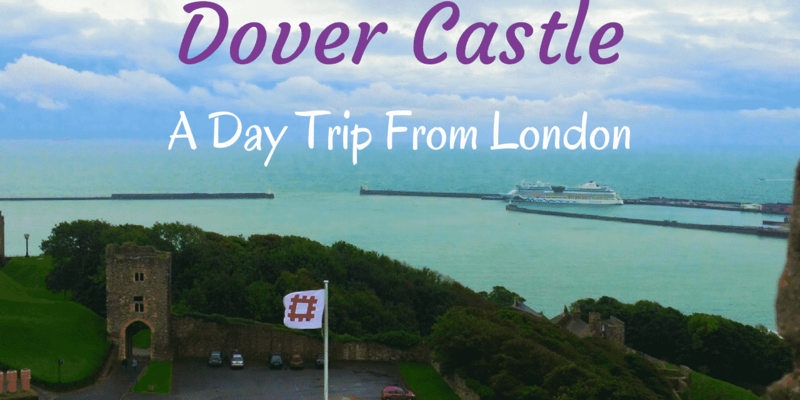 Another important attraction in Dover is: the Dover Castle. 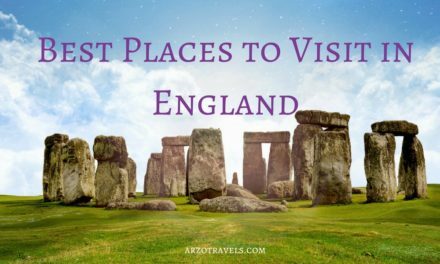 Click here to find a full England guide. You’ll find many castles all over Britain but Dover Castle is actually the biggest castle and probably the most iconic in England nowadays. Dover Castle is a stunning building, which was started to build by King Henry II in the 1180´s and served as a fortress with a long history. 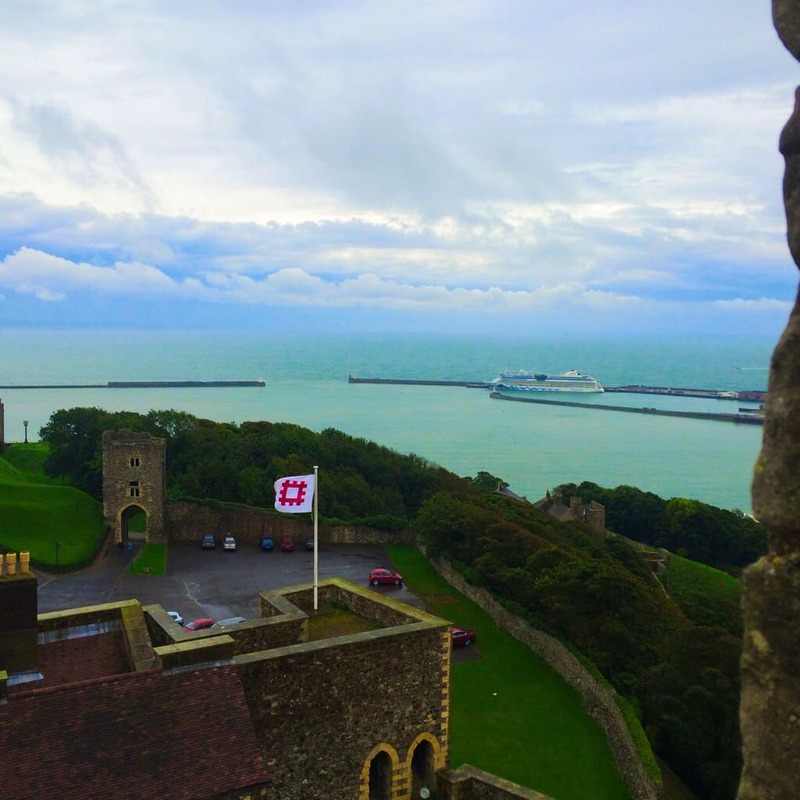 Due to its location and its proximity to mainland Europe it is also called the Key to England and has played a significant role throughout the history – Dover the town as well as the castle. No wonder, this venue has been used as a setting for several movies, including Hamlet (1990) or Doctor Who – Mind of Evil (1970). Opening Hours: The opening hours vary, depending on the season, so please visit the website to make sure it is open to visitors. Prices are about 18€ for adults. 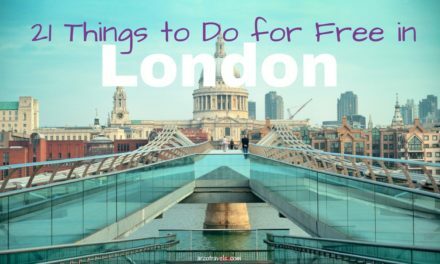 Visit the Great Tower. The medieval palace has quite a lot to see and discover and the interior design is charming and you´ll get an insight of the lives back then. You will be able to see the King´s bedroom and find information about the history. I did not get to see the Underground Hospital but you can Experience the sights, sounds, and smells of this authentic underground hospital. Enjoy the great view from the top of the Great Tower. This view of the English Channel is amazing and it is great to have a great view which comes with so much history. There are also shops where you can buy some souvenirs and have a coffee to warm up and get some snacks. From all the castles I have visited Dover Castle has become my favorite. Standing on the top of the tower you will enjoy an extremely nice view on the ocean or on the city of Dover, and I loved it. To me, the view alone was worth the visit. 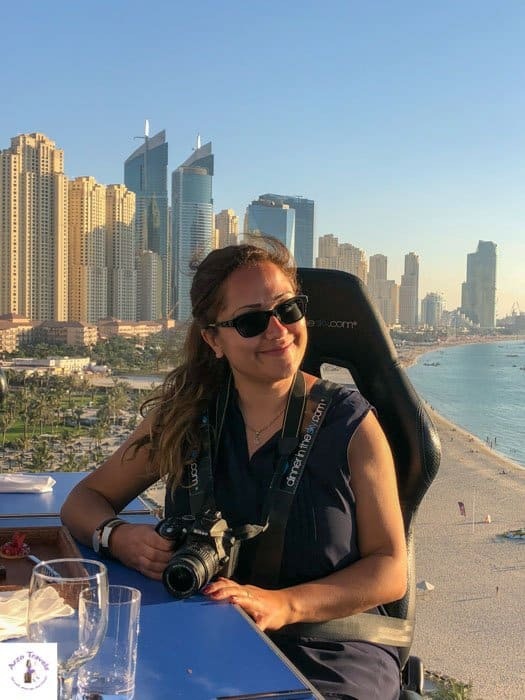 Disclaimer: This post contains affiliate links – it means I will earn a small commission when you buy a product at Amazon (at no extra cost for you). More about it here.